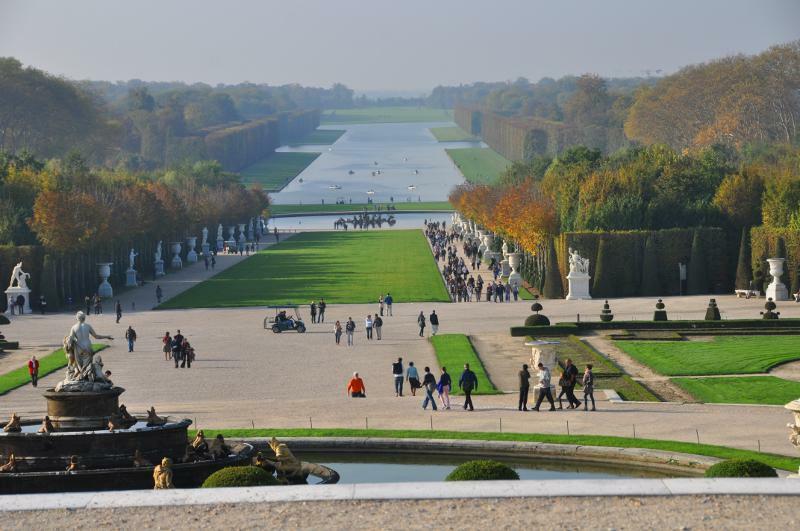 By Public Transportation, by Bus or Minibus, on a full day trip or a half-day tour, you will find below the ultimate offer to meet your requirements for a visit of the Palace of Versailles. 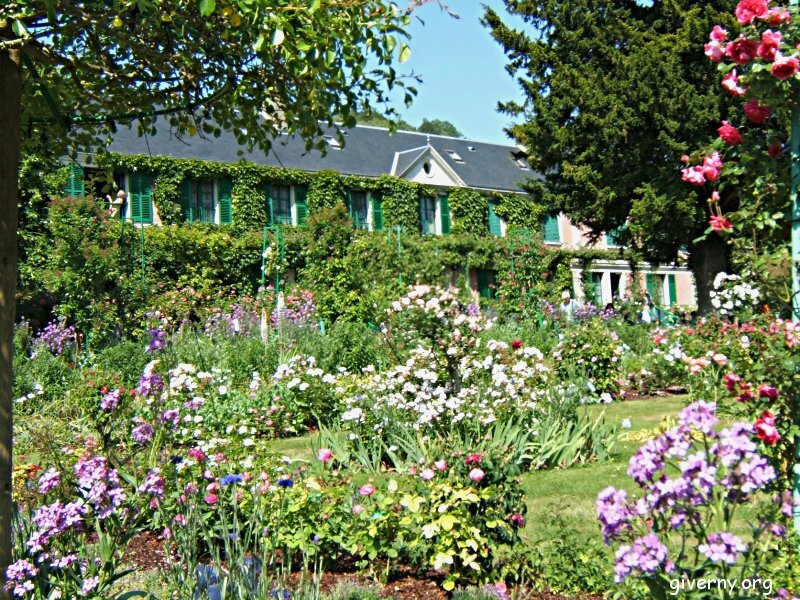 ... a full day tour will enable you to go further by exploring the park, the Grand and Petit Trianon as well as the Hamlet of the Queen Marie Antoinette. The Palace is open everyday except Monday. Compare, Select and Enjoy. an elevator ride up to the 2nd floor of the Eiffel Tower to enjoy the amazing panoramic view. 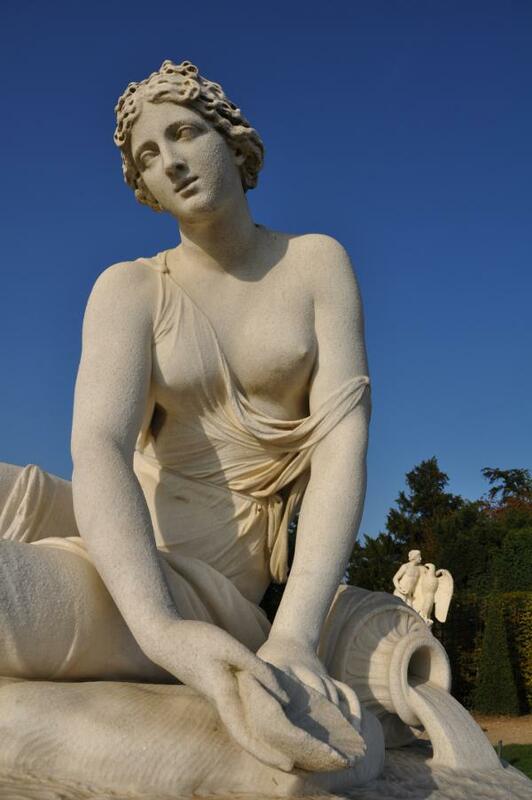 City tour of Paris with stops and free time in Montmartre and in Notre-Dame Cathedral. Stop at the Eiffel Tower for a visit and for the lunch served at the restaurant 58 Tour Eiffel, located at the 1st level. 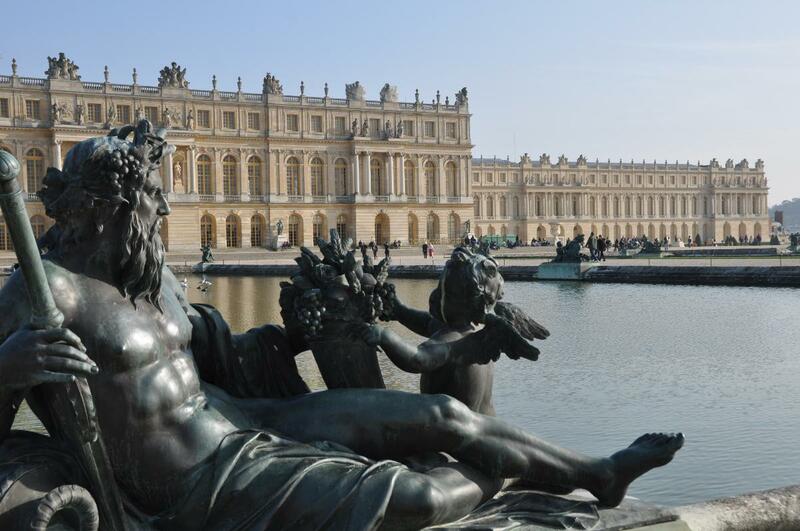 If you are coming by yourselves to Versailles, you only need to buy your advance admission ticket. 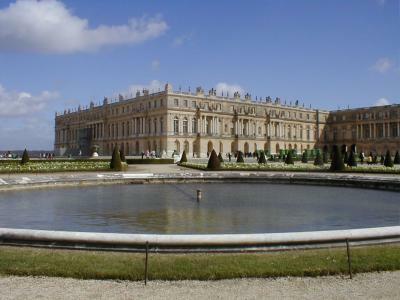 Anyday except Mondays you may get an admission Ticket to the Palace with audioguide for 19 euros. Depending on days you will be able to get a Day Pass including The Trianons and/or the Gardens.